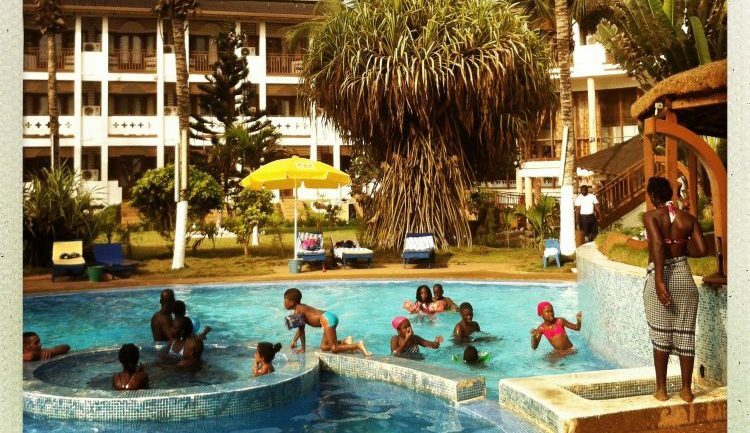 Photo: Poolside scene at a hotel in Grand-Bassam, a popular beach community outside of Abidjan, Ivory Coast. 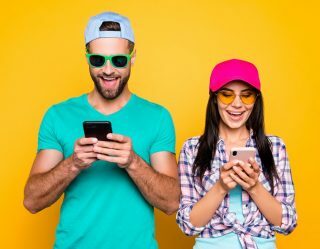 @pdicampo. From Everyday Africa (Kehrer Verlag). In recent years, contemporary African art has risen to the fore with some of the most original, creative, and inspiring visions of life today. Drawn from a vast swath of tribes and cultures across the continent that date back for hundreds and thousands of years and brought up to date for the new millennium, the arts of Africa defy all expectation—except that they remain on the cutting edge. 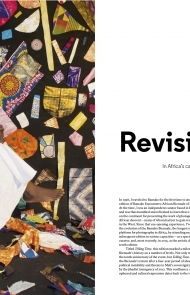 Crave has compiled the best new publications showcasing African art today, capturing the spirit of the peoples, reflecting on the issues at hand, and crafting innovative solutions to the challenges facing the nations rising out of the struggles incumbent on achieving independence from foreign imperialists. 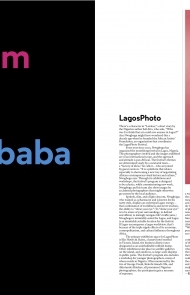 Aperture Magazine never fails to do it right. 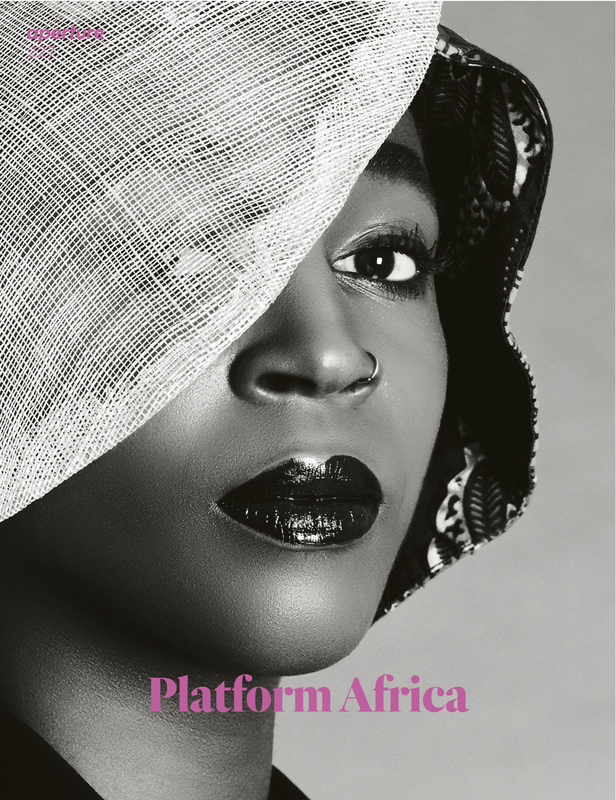 In Platform Africa, their newest issue #227 released for Summer 2017, guest editors Bisi Silva, John Fleetwood, and Aïcha Diallo bring together a selection of stories that present Africa from the inside, looking at the way photography has shaped the development of art, culture, and life over the past 25 years. Silva looks back at the legacy of Bamako, Mali, the “capital of photography” in West Africa and host of the continent’s most influential photography biennial; Samuel Fosso speaks about his brilliant work in self-portraiture, now on view at London’s National Portrait Gallery; Sean O’Toole reflects on South Africa’s Market Photo Workshop, founded in 1989 by David Goldblatt to provide a platform to support a new generation of artists as the nation made its way to freedom; as well as a host of photography and essays. Catch a glimpse of life through the eyes of Yagazie Emezi and you will be transported to another realm, a new way of looking at and representing the beauty of daily life that can quickly become addictive. 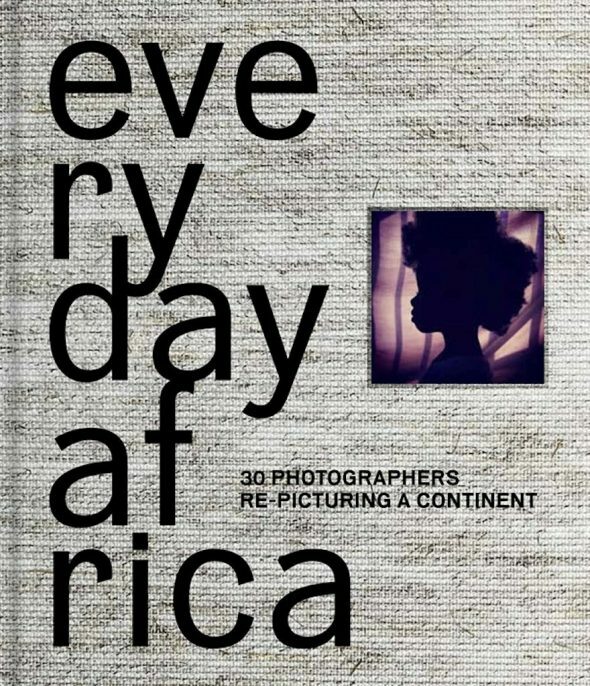 Emezi is just one of 30 artists featured in the stunning new book, Everyday Africa: 30 Photographers Re-Picturing a Continent (Kehrer Verlag). 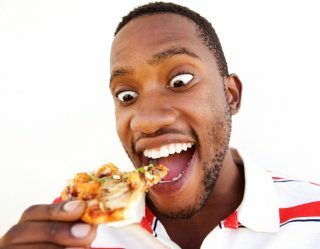 Created in 2012 by Peter DiCampo and Austin Merrill, Everyday Africa now as 353K followers on Instagram, showing the many sides of life across the land. 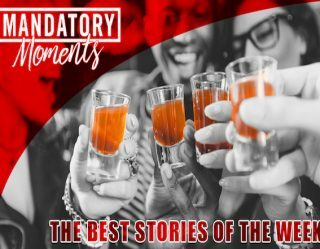 The book features the best works published on the site, showcasing stories rarely seen in Western media. 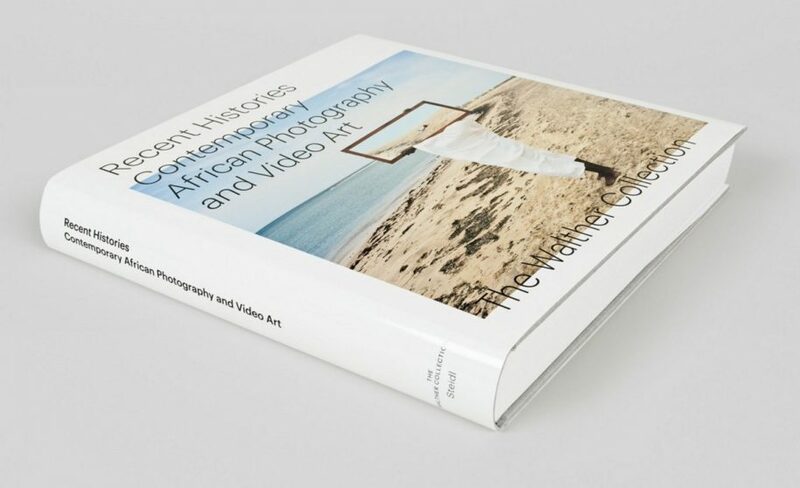 Since opening to the public in 2010, the Walther Collection has grown to be one of the most important holdings of contemporary African photography and video art in the world. Now, Recent Histories (Steidl) showcases the work of 14 artists of African descent who were born after 1970, providing a wide array of perspectives that investigate contemporary issues of identity, migration, lineage, post-colonialsm, and local customs around the continent and across the diaspora. With works by artists including Edson Chagas, who recontextualizes traditional African masks in a fantastic series of portraits; Andrew Esiebo, who gives us a look at the “Highlife”; and Mmi Cherono Ng’ok, whose color photographs captivate with their quiet sense of home, Recent Histories provides a wholly new view of Africa that easily dispels the narratives that the West has imposed on the birthplace of humankind. 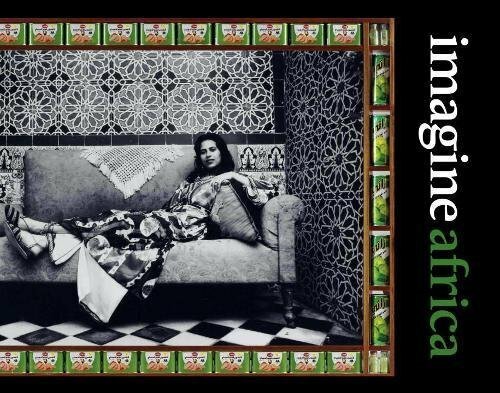 Editor Bhakti Shrungarpure has compiled a collection of visual work, poems, essays, fiction, and conversations translated from nine languages for Imagine Africa: Volume 3 (Priogue Series/Archipelago). The book is the third title in a series published by Island Position, the literary imprint of the Pirogue Collective (the cultural expression of Senegal’s Gorée Institute), which presents some of the most important artists, writers, and thinkers working today including Crave faves Hassan Hajjaj and Zanele Muholi, among many others. 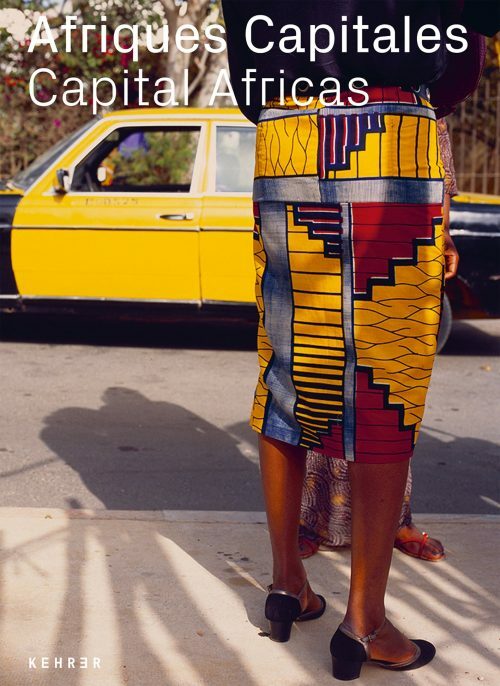 Spotlighting the work of 60 artists from around the globe, Afriques Capitales / Capital Africa (Kehrer Verlag) looks at urban Africa in paintings, photographs, installations, videos, sculptures, and sound creations. 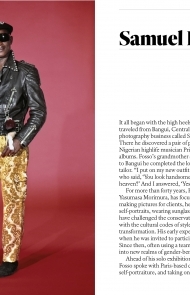 The book features the work of Crave faves William Kentridge, Nicola Lo Calzo, Akinbode Akinbiyi, Leïla Alaoui, and Hassan Hajjaj, among many others. Does it drive you mad to see the way the noses were systematically chiseled off Egyptian sculptures in an attempt to erase the race and ancestry from the history of one of the greatest civilizations of humankind? 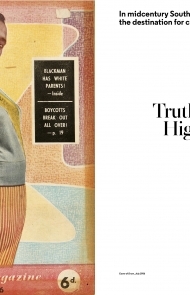 If so, The Image of the Black in African and Asian Art (Harvard University Press) is for you. 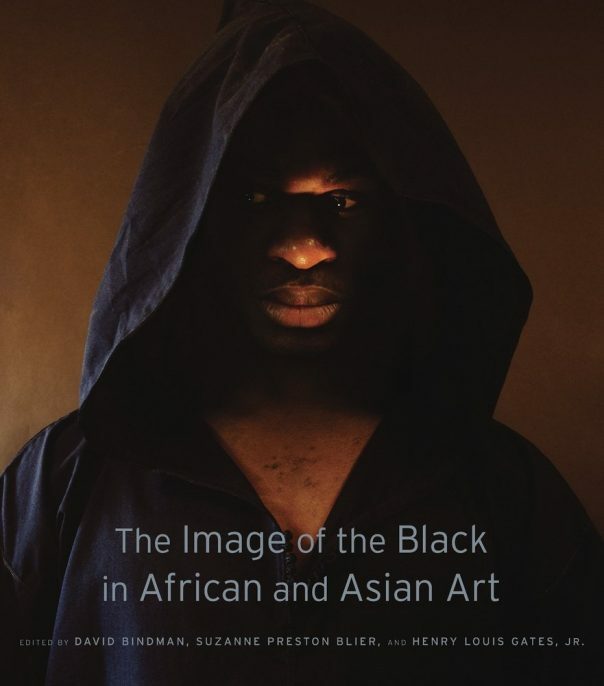 Edited by David Bindman, Suzanne Preston Blier, and Henry Louis Gates, Jr., The Image of the Black in African and Asian Art examines the way the black man and woman have been portrayed outside of the West, beginning with ancient Egypt—positioned properly as part of African history—and moving through modern photography from Mali. It examines the representation of Africans outside the continent, in Indian miniatures and Japanese prints, showing a very different depiction of race outside the stereotypes of the Western gaze.